Male, USA, likes to eat, dance, play video games and do scratch. 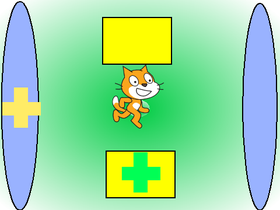 Working on updates to Meow Clicker! I'm GoNa SiNg ThE DoOm SoNg!!!!!!!!! I would like to make a motion.